The hip joint is made up of a ball and socket that provides a stable joint for weight bearing. The hip joint is closely associated with the movements of the pelvis and lower back therefore these areas can cause pain to radiate to the hip area. Pain commonly occurs either in the groin or on the outside of the hip or may travel down your leg. There may also be stiffness that limits activities like walking up stairs or kneeling towards the ground to put on shoes or socks. 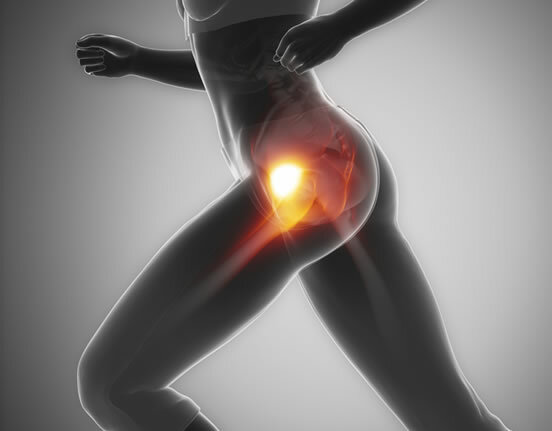 Hip pain is commonly caused by osteoarthritis in adults due to everyday wear and tear. If you have hip pain there could be damage to the surfaces of the bones that make up the joint or if you have strained your groin there could be damage to the adductor muscles that bring your leg towards your body. 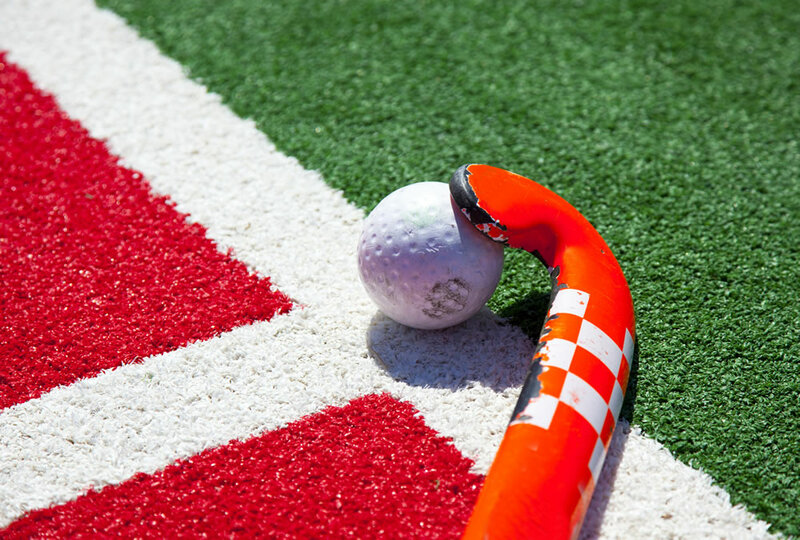 We understand that whether you are a serious sports person or an enthusiastic amateur, no one likes to be away from their sport through injury. Who is affected by hip pain? How Can Physiotherapy Help Your Hip Pain?